Renault Megane Sport Tourer Running Costs, MPG, Economy, Reliability, Safety | What Car? The Renault Megané Sport Tourer needs a service every 18,000 miles, which is roughly on a par with most of its competitors. Likewise the road fund licence and benefit-in-kind tax are pretty competitive, thanks to its low CO2 emissions. The entry-level diesel dips below 100g/km in both manual and automatic gearbox variety, while the most powerful diesel is just over that threshold. 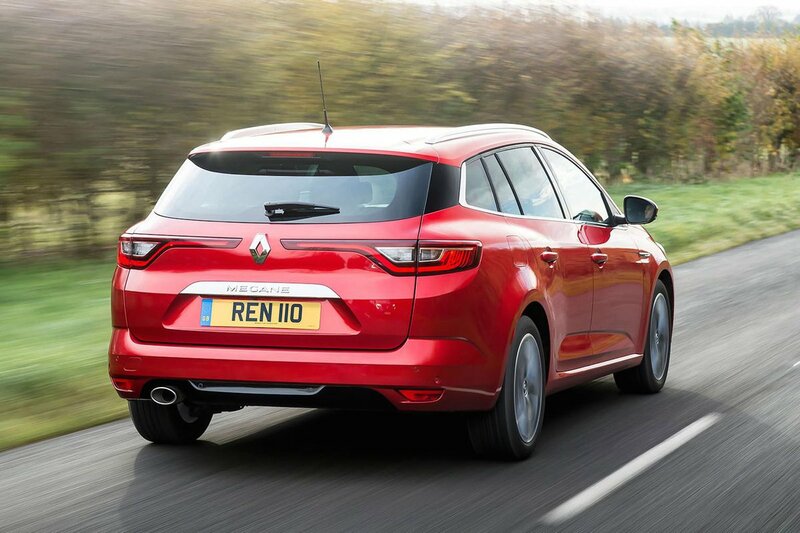 Leasing a Megané can work out more expensive per month than its rivals, although if you’re a private buyer PCP finance can be very competitive. One area where the Megané excels is on the amount of standard equipment you get over its nearest rivals. Even the entry-level Expression+ gets cruise control, air conditioning, DAB radio and Bluetooth, along with a height and lumbar adjustable driver’s seat. However, our recommendation would be to go for the Dynamique Nav model, which comes with alluring interior ambient lighting, power-folding door mirrors and keyless entry. 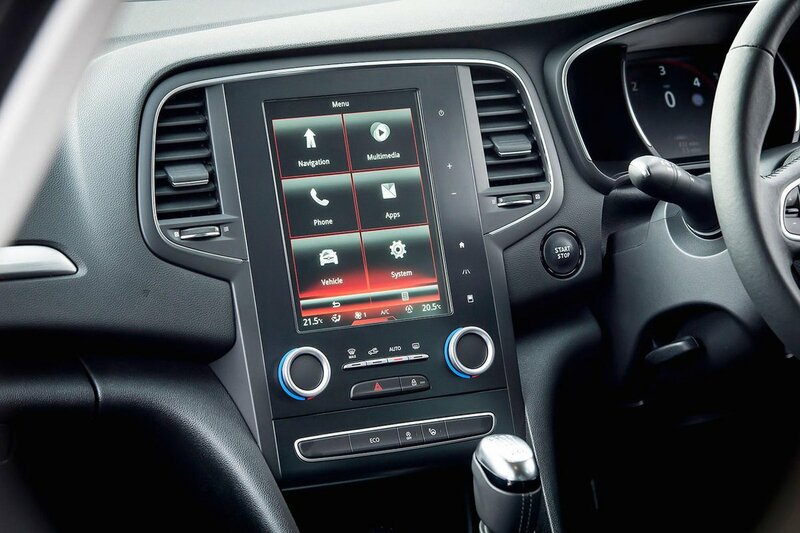 There are also more interior luxuries, such as dual-zone climate control, a digital instrument cluster instead of the usual analogue ones, and a Renault’s R-Link 2 infotainment system with a 7.0in touchscreen display and sat nav. 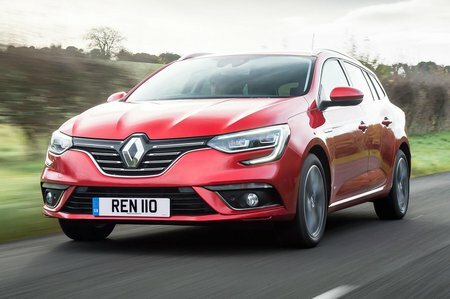 The French manufacturer hasn’t scrimped on the safety equipment fitted to the Megané ST, either, with lane-assist, rear parking sensors, and automatic lights and wipers. We would also be tempted to add automatic emergency braking to the bundle, too.